UK Lingerie Company Triumph wanted to boost awareness for its Spring-Summer 2018 new product line through a fun, rotating cube teaser on the homepage. The cube featured images of the new items with a deep link to the product page for the shopper to learn more. In less than one month, this women’s eCommerce boutique sold twice as much inventory on the items promoted with interactive content. 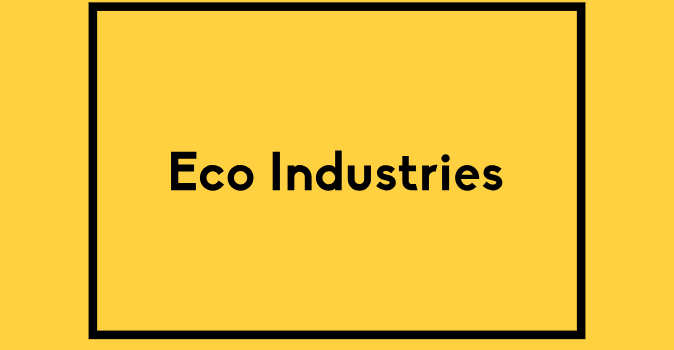 Check out how we helped Eco Industries use interactive content ads to promote their apartment construction company. The Coca-Cola Company came to us because the company wanted to increase its brand awareness through interactive content campaigns among younger generations for one of its product lines, Fanta. 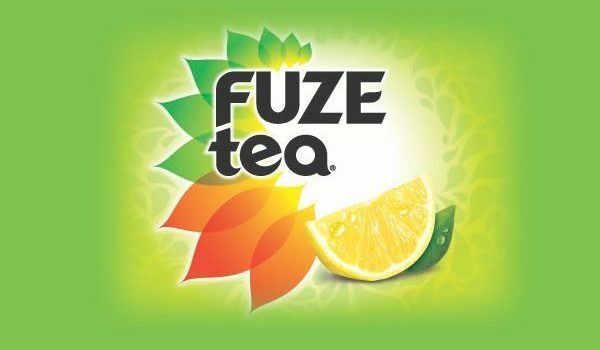 Fuze Tea had a goal of increasing their ad impression rate and their CTRs to their own site. Mentos wanted to increase its overall brand awareness and cultivate a positive attribution to the brand.